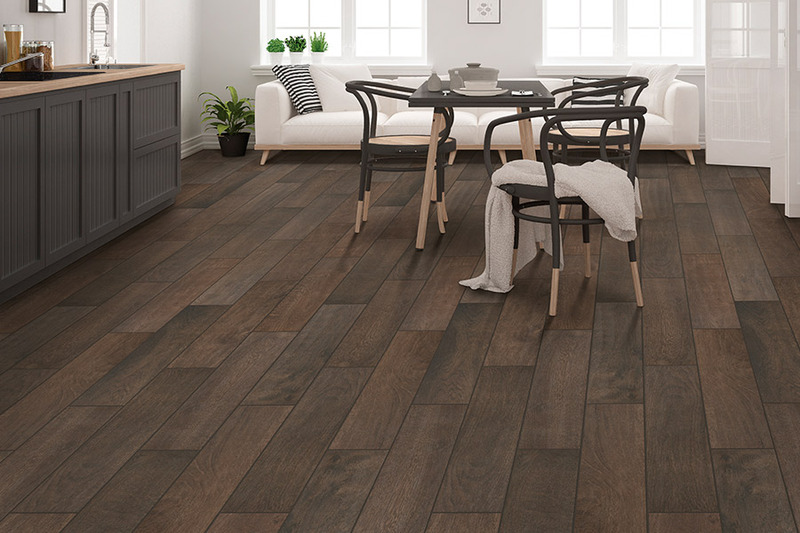 New flooring can be very exciting, especially if that new flooring happens to be ceramic & porcelain tile. In addition to being dense, hard, and durable, they offer benefits you’ll simply fall in love with. For instance, they can be both indoor and outdoor rated, which allows you to create a smooth flow of decor from your kitchen or dining room right out onto your patio. At the same time, they can easily be fitted with a nonslip glaze that makes it the perfect addition to shower. 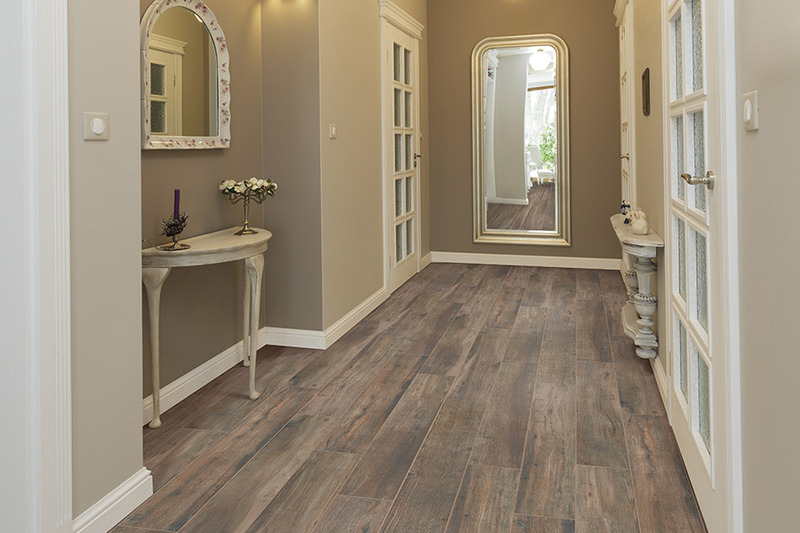 At Cape Fear Flooring & Restoration, we have exactly what you need to create brand new floors throughout your home. From the wide variety of floor coverings and related services to experienced personnel who can answer all your questions, you’ll find it here. We proudly serve the areas of Fayetteville, Fort Bragg, Lumberton, Eastover, and Hope Mills from our Fayetteville, NC showroom. We look forward to your visit as well, so that we can offer the same great products and service to you. Stop by our showroom anytime. 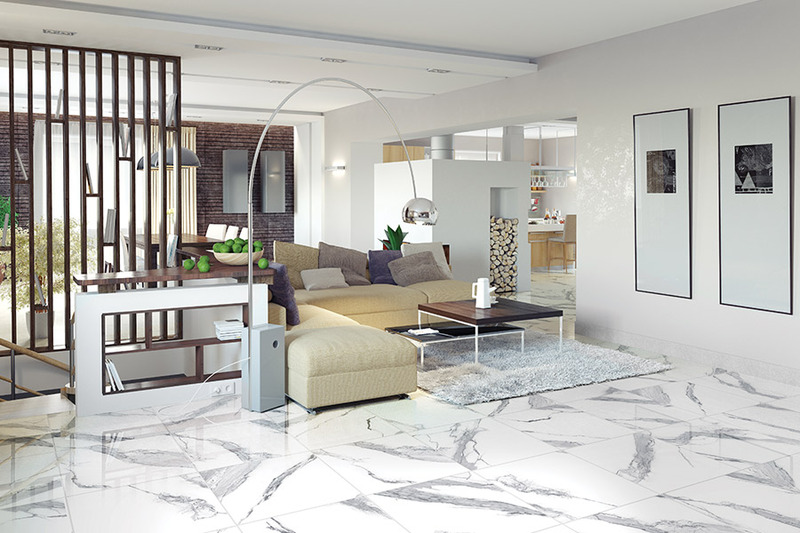 Ceramic & porcelain tile is, by far, one of the most luxurious floors on the market right now. 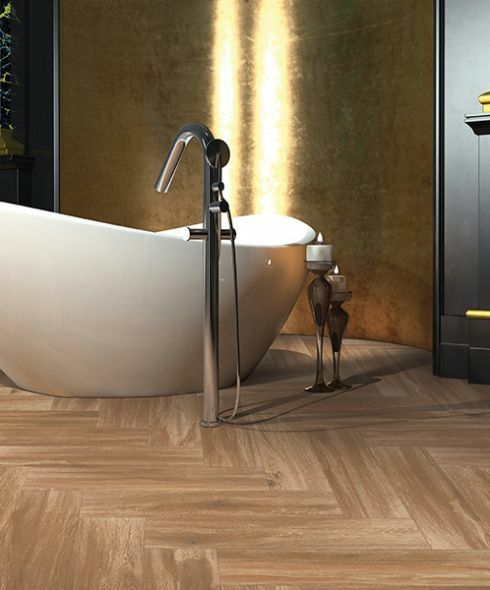 If you take a look at recent trends, as well as projected ones, you will see that tile is a face of elegance in the flooring industry. If you’re looking for a more upscale look for any room in your home, this is definitely a great choice to make it happen. For the health conscious, it’s important to note that tile is hypoallergenic. For this reason, it is often used in settings such as hospitals, clinics, schools, restaurants and more. It inhibits the growth of mold and mildew and the bacteria have nowhere to grow either. Additionally, there are no cracks or crevices where allergens such dust and dander can hide. Overall, allergy sufferers will feel much better once this flooring is installed. 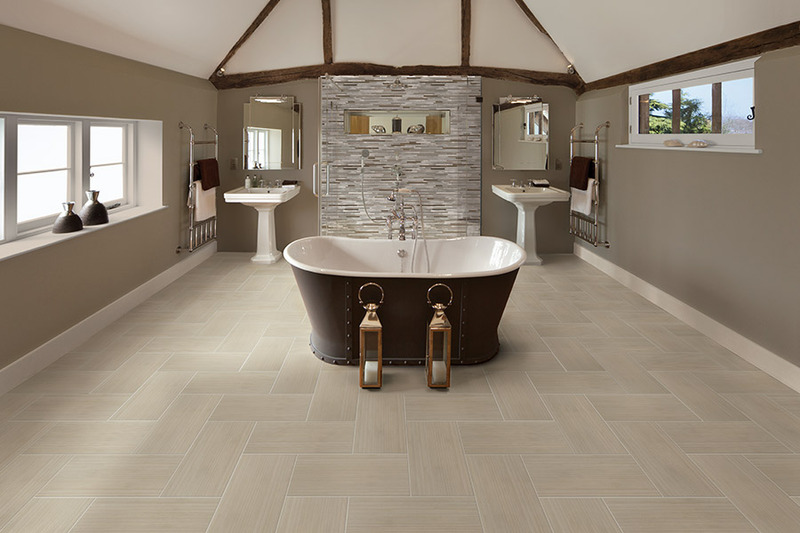 Ceramic & porcelain tile are great additions to any room. From the kitchen to the bedroom, there is something for every room, or you can create a smooth flow of continuity through all your rooms. Even better, that flow can even move right into your bathroom and shower, since these floorings are incredibly water resistant. If an inside the shower placement is something you’d like to utilize, make sure you speak with your flooring specialist about the addition of a nonslip grit glaze for safety purposes. Remodeling your bathroom? 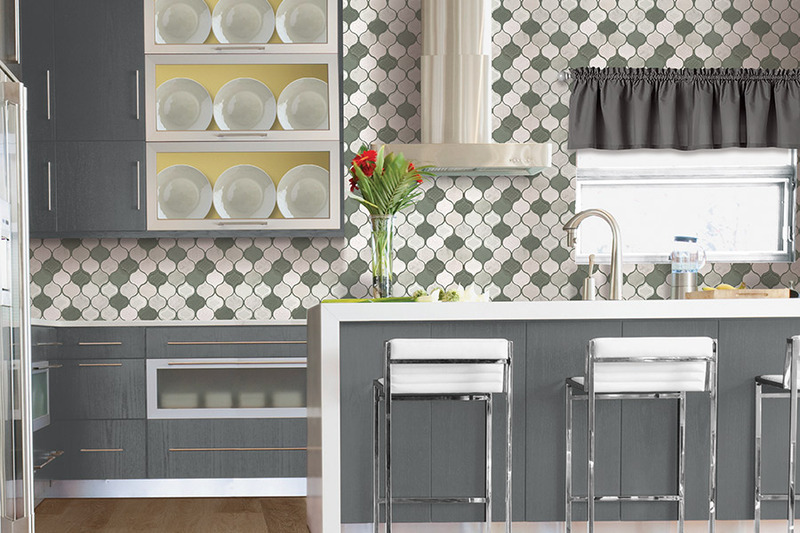 Looking for a kitchen tile backsplash to add style? 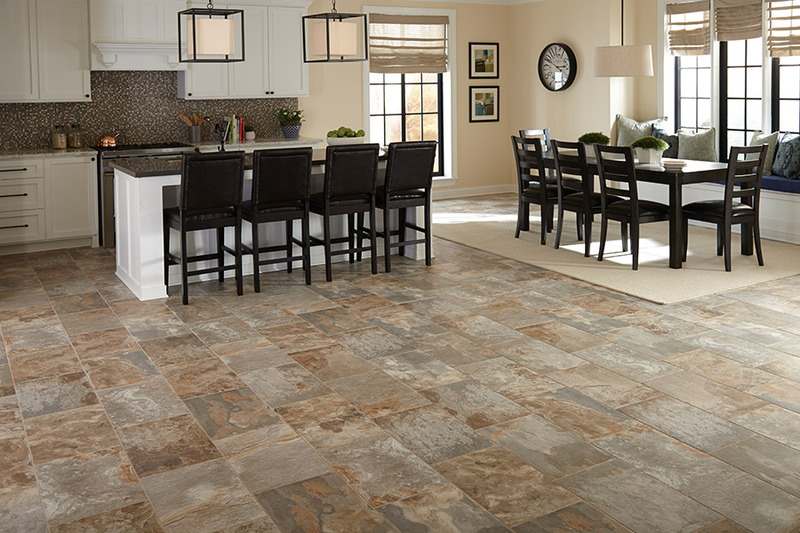 Ceramic tile is a popular choice for kitchen, bathroom, and sunroom floors. 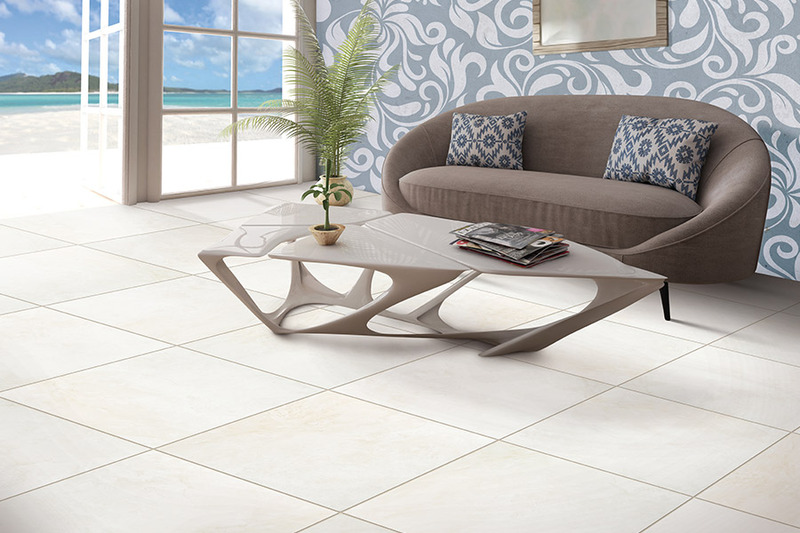 Ceramic tile looks delicate, but it is extremely scratch resistant. Ceramic tiles are easy to clean - Some light wiping, or damp-mopping, will do the job. Decorative tile offers a wide selection of styles, borders, and accessories. You can do anything you can dream of for your home or office. Customize your bathroom with Mosaic decorative tile for your tub surrounding or shower. Pair it with tile floors. Or make your kitchen unique with a new Mosaic backsplash. 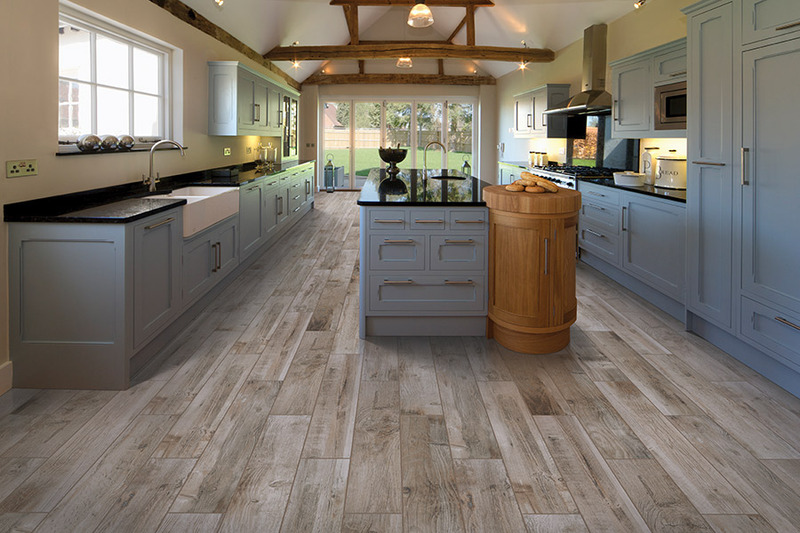 There are plenty of reasons you should think of ceramic tile for your next project. Here are just a few of the qualities that make tile right for you. Tile flooring is a versatile solution for your flooring needs. Ceramic tile is tough. It can hold up against scratches, stains, and more. Ceramics are very hard, making them difficult to crack. This results in a floor that will look good, and last for years. Ceramic tile isn’t just easy to wipe down. It stays germ free, too. Ceramic tile is inorganic. So it doesn’t have any food for bacteria. That means there’s no place for germs to live. This makes it ideal for bathrooms and kitchens. The surface doesn’t trap irritants. It’s a perfect solution for families suffering from asthma or allergies. With a good sealant for your tile you can keep your home free of germs, and looking great. Ceramic tile is also an eco-friendly material. It’s made from natural, sustainable clay. As a result, ceramic is one of the most eco-friendly materials available. 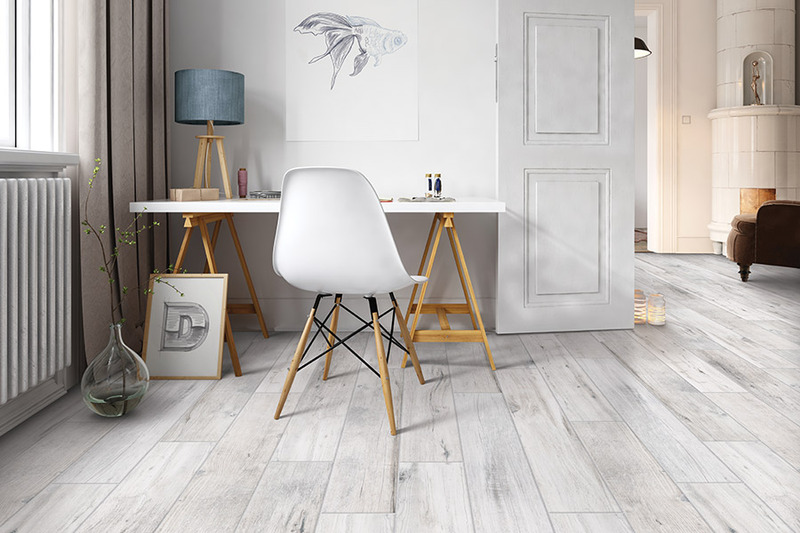 If you choose a post-industrial ceramic tile you can help the planet without sacrificing style. With ceramics you can take pride in a home that makes you feel as good as it looks. Ceramic tile is rated based on hardness. This is on a scale of zero to five. Zero through two are lighter tiles, ideal for walls. Ceramic tiles that are rated a three are good for use in the home. Four and five are heavy duty tiles perfect for commercial use. 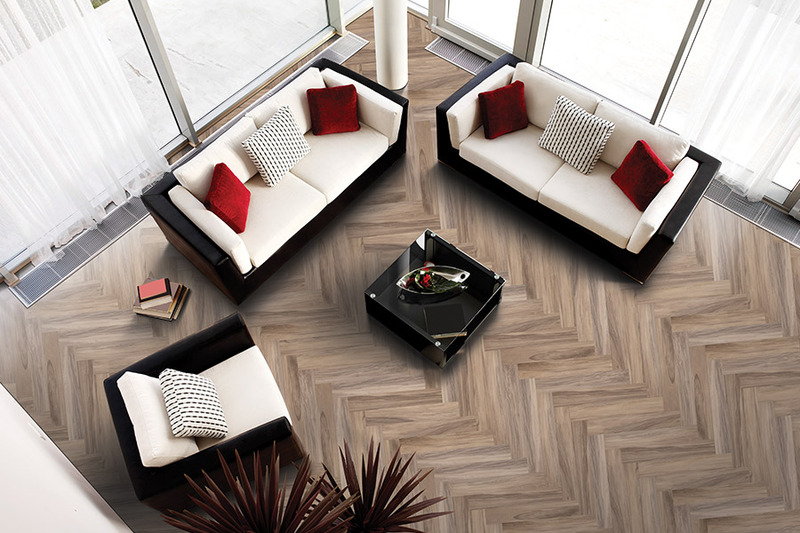 Talk to a flooring expert to learn more about the right tile for your home. 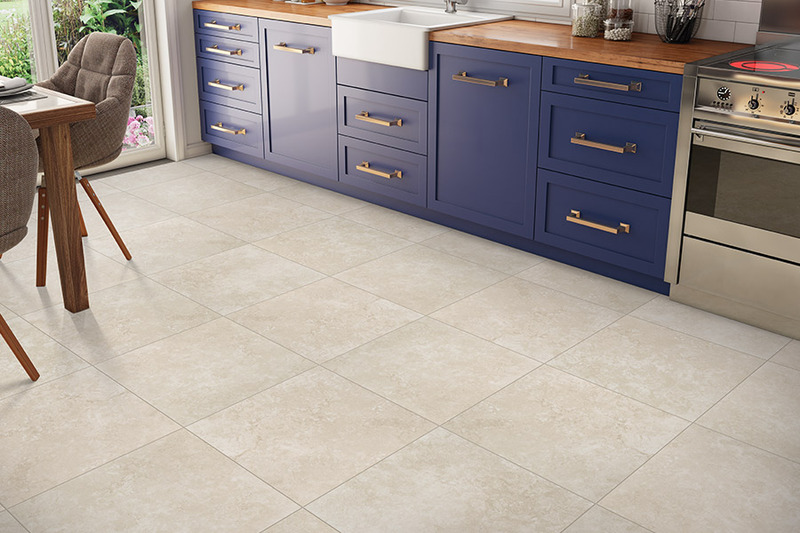 Ceramic tile is an obvious choice. It doesn’t matter if you’re building a new home or doing some remodeling and renovations. Its reliable durability and affordable price make it the perfect selection for your house. Discover why ceramic tile is right for you today. Call the pros at Cape Fear Flooring & Restoration. We’ll bring a variety of tile samples to help you find the surface that’s right for you.